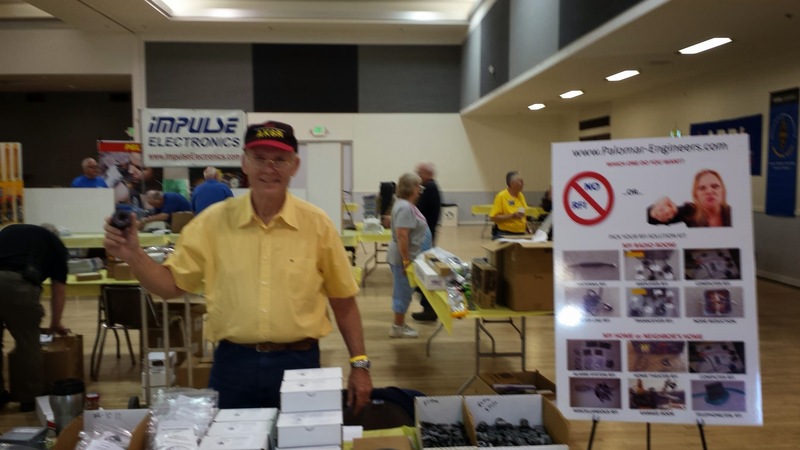 Bio: Bob Brehm, AK6R is Chief Engineer of Palomar Engineers (www.Palomar-Engineers.com), and has been a ham for over 50 years with experience in contesting, RTTY, Amplitude Modulation, vintage radio restoration, boat anchors, linear amps and unique antennas. 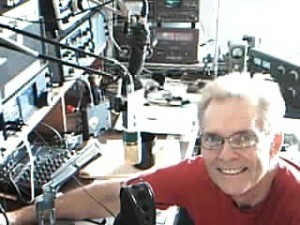 He is active on 3.870 AM and 3.895 Vintage SSB, the Saturday swap net on 7.240 as well as other nets offering his expertise to new and old hams alike. 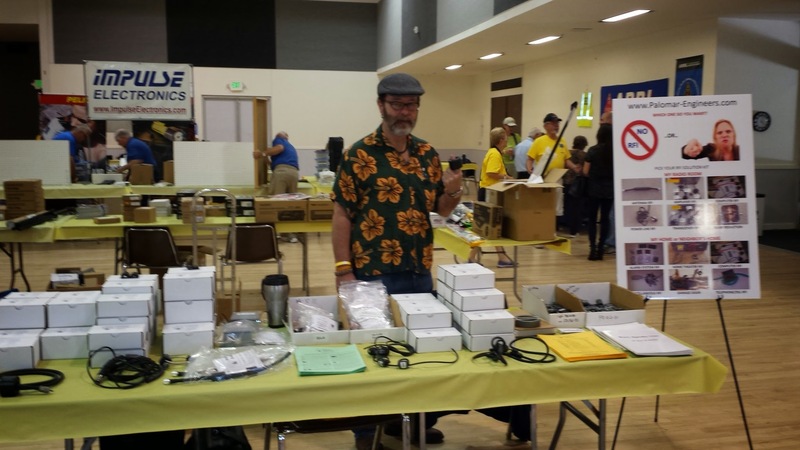 Bob Brehm is often asked to speak at conventions and radio club meetings about RFI, antenna matching, using baluns, stealth antennas, amplitude modulation, RTTY/digital modes, ESSB, ham radio on boats, and a variety of other subjects. Is your transmitter the SOURCE of RFI affecting electronic devices in your own house or your neighbor’s house? 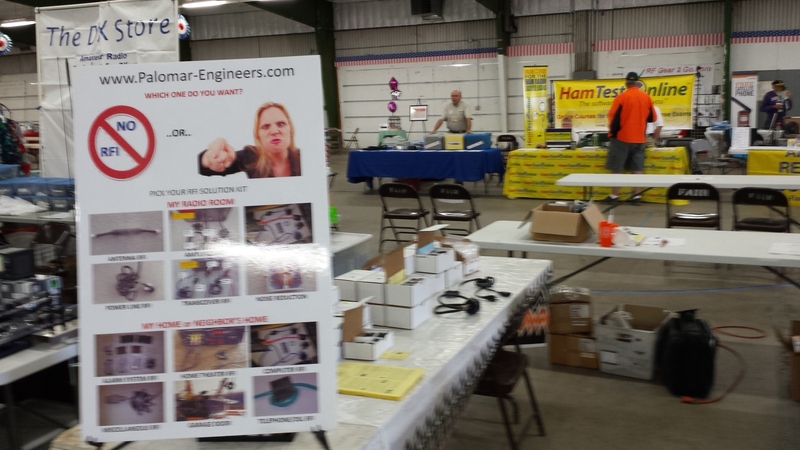 Would you like to find a quick and easy solution so you can have more time to operate and enjoy ham radio rather than troubleshooting RFI issues? 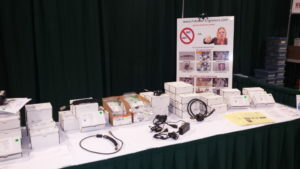 Are you the VICTIM of RFI from your own electronic devices or from devices in your neighborhood? 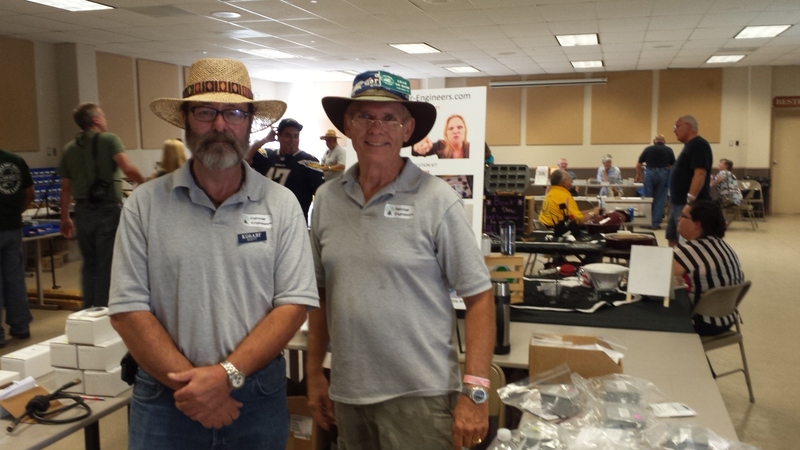 Do you want to reduce your receiver noise floor so you can hear local contacts and more DX? 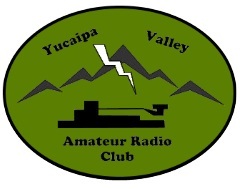 If you answered YES to either of these questions, then you should attend this presentation where you will learn how to make ham radio more enjoyable by eliminating problems caused by RFI. 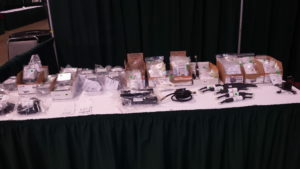 During the presentation you will see many examples of feed line chokes, baluns, ununs, and various practical applications of ferrites for AC/DC power lines, computer interconnect cables, transceivers, linear amplifiers, home theater systems, etc. Bring your questions and pay attention to win one of the prizes at the end of the talk. 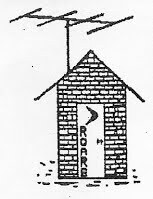 Learn how to select, choose and setup an end fed antenna system that works on multiple bands, is stealthy and radiates well at low heights. Find out the secrets of antenna matching, reducing RFI and minimizing noise present on many end fed antennas. 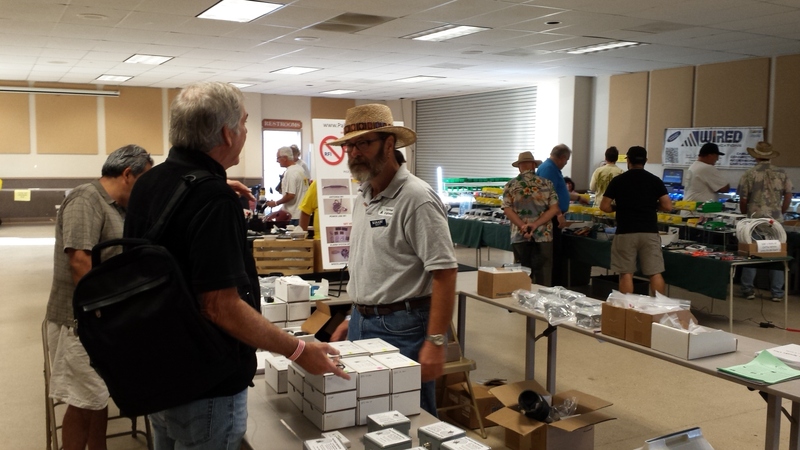 Sample antennas will be available to see and touch and ask questions. RFI 101 – Off-the-shelf RFI cures to keep your spouse and neighbors happy! RFI 102 – Using baluns, ununs, and ferrite chokes to reduce receiver noise and work more DX!